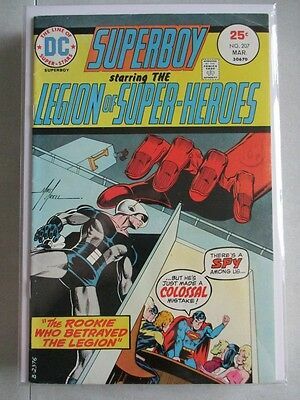 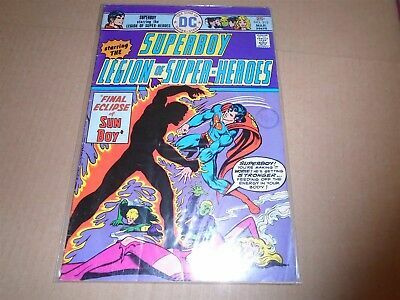 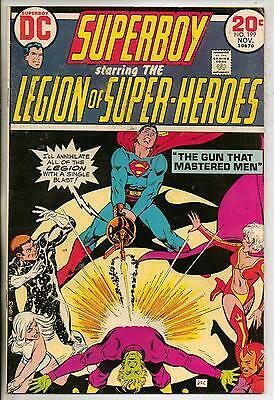 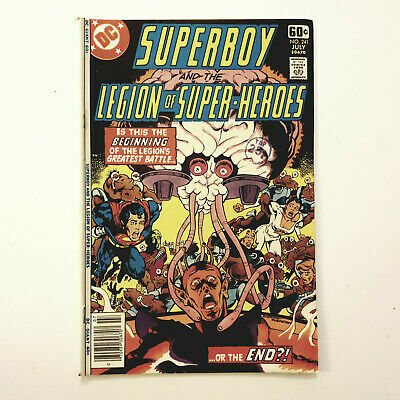 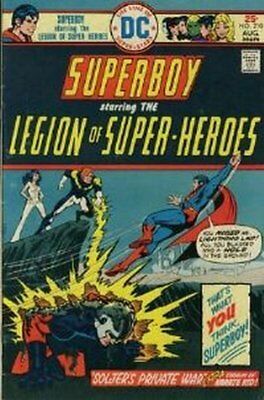 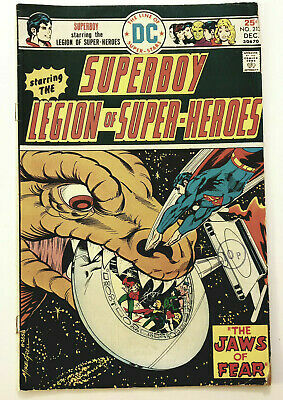 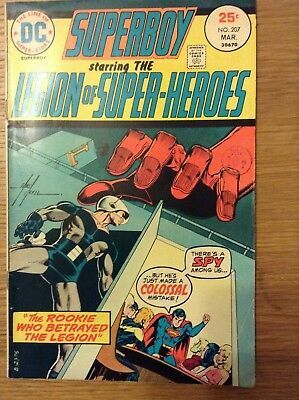 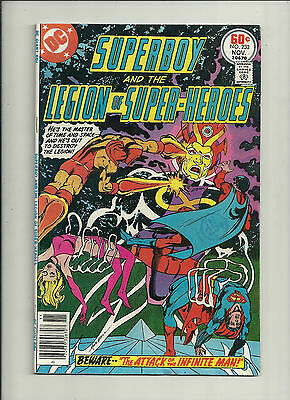 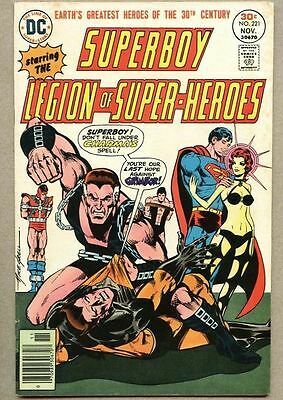 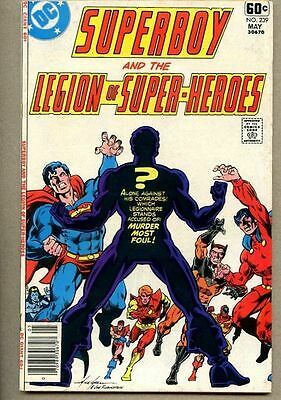 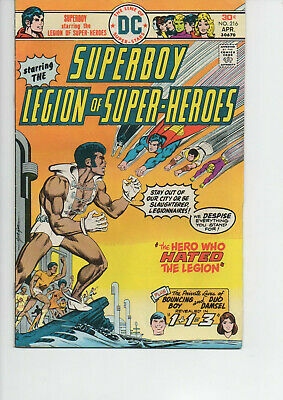 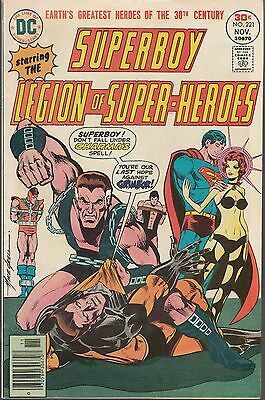 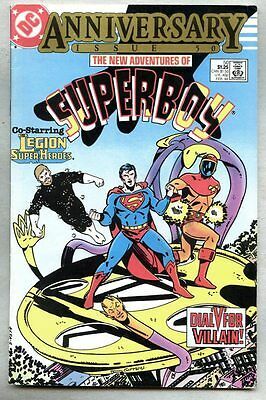 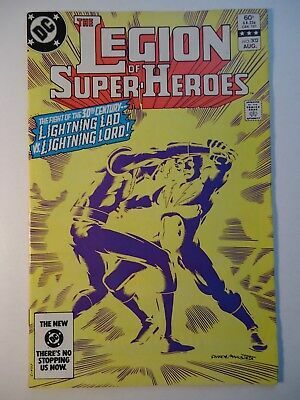 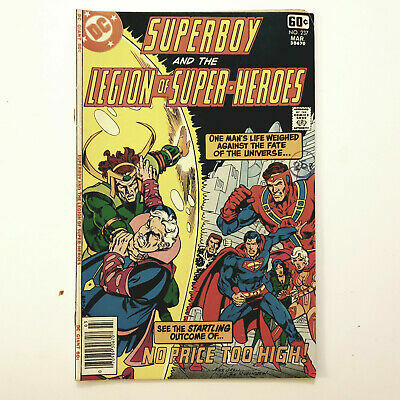 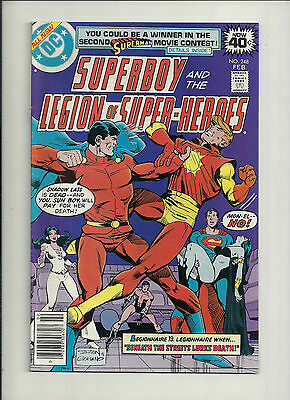 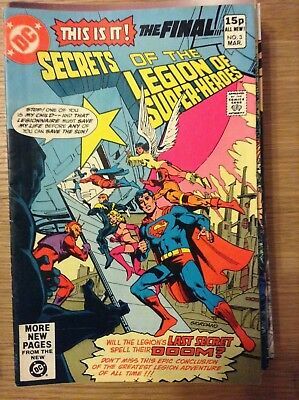 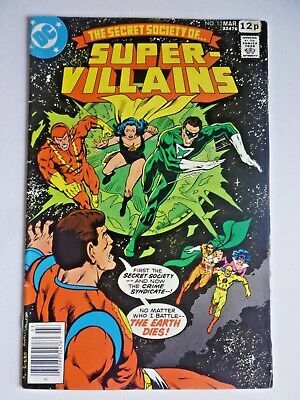 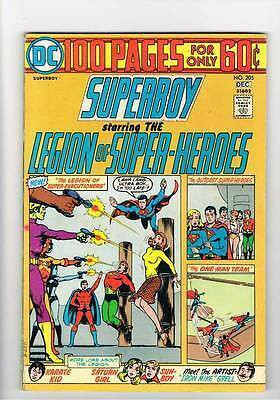 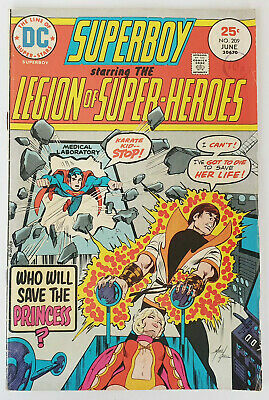 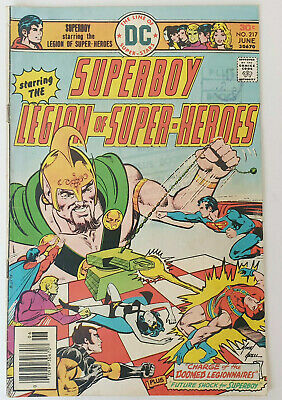 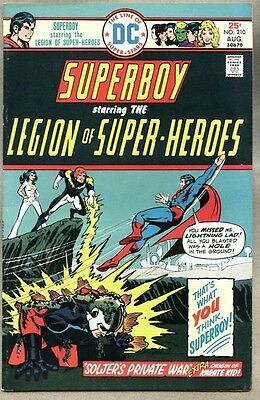 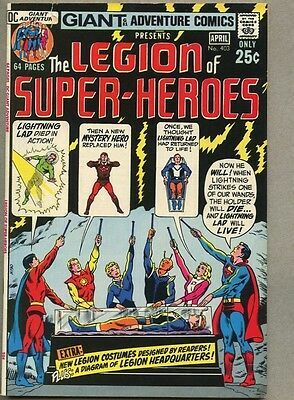 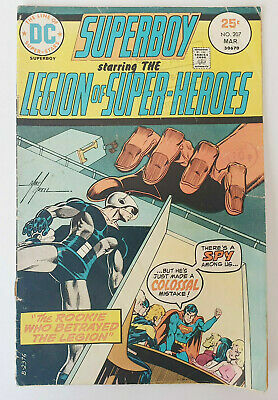 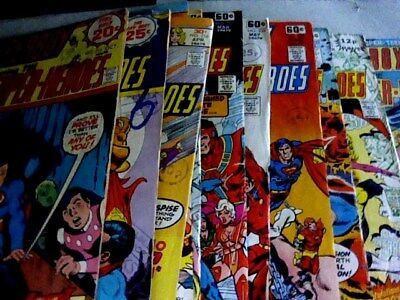 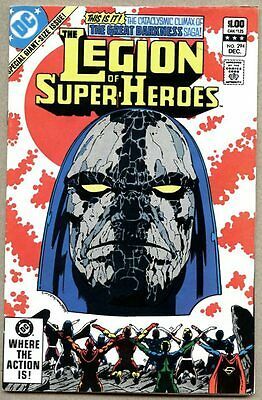 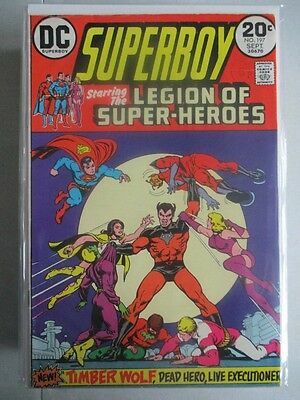 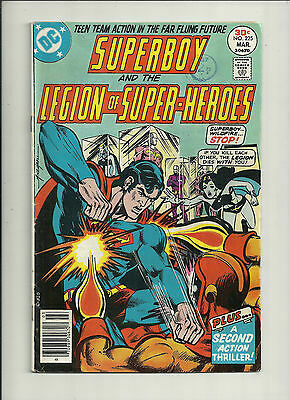 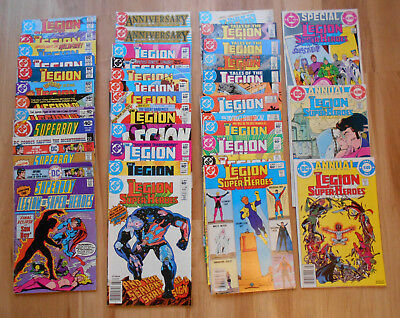 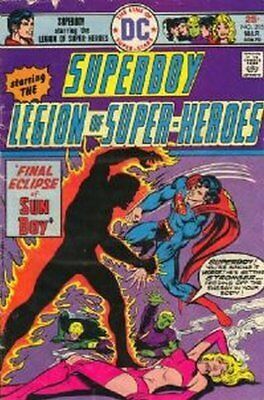 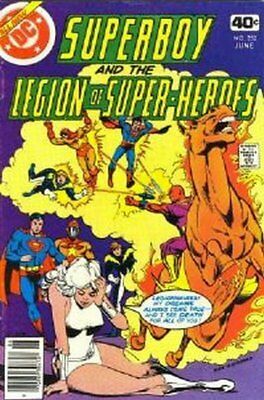 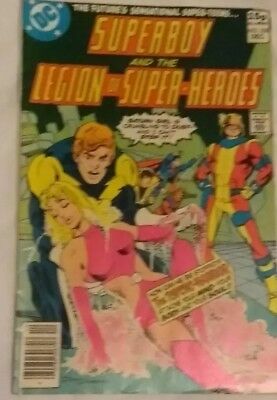 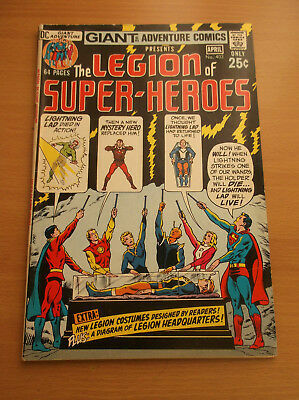 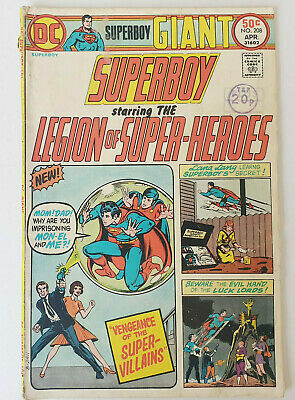 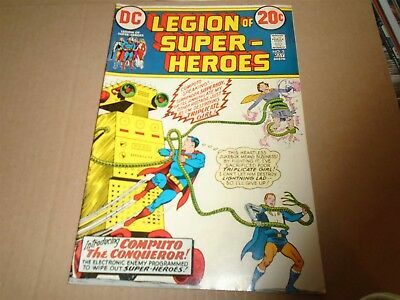 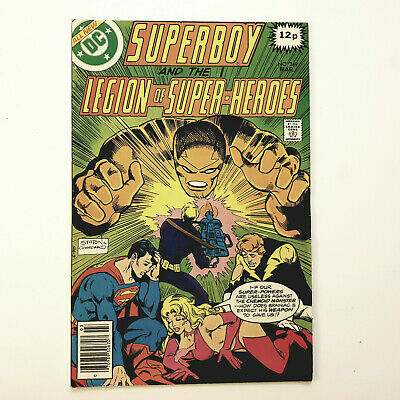 Superboy # 205 Legion of Superheroes 100 page issue grade 4.5 scarce book !! 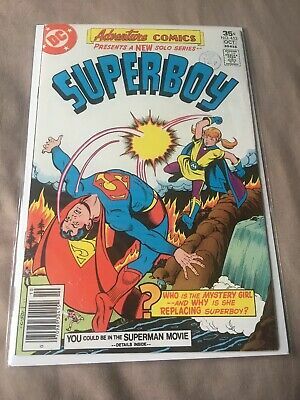 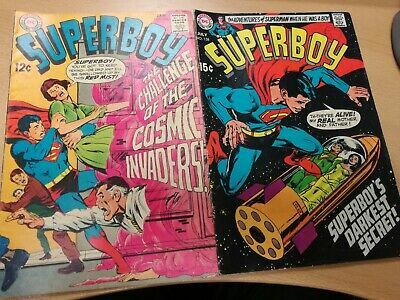 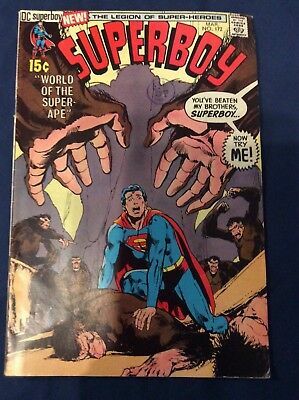 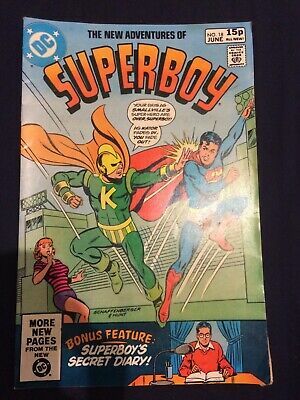 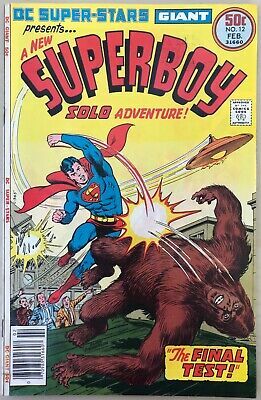 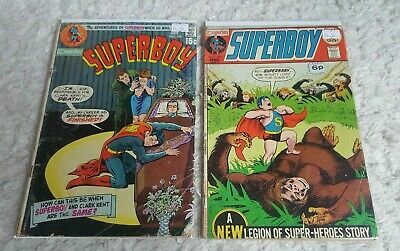 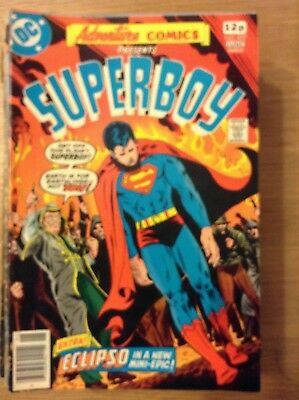 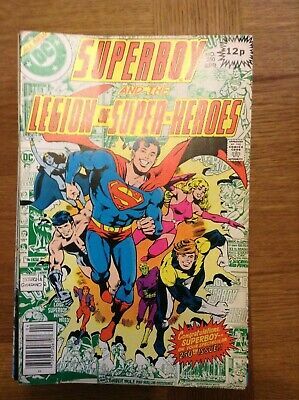 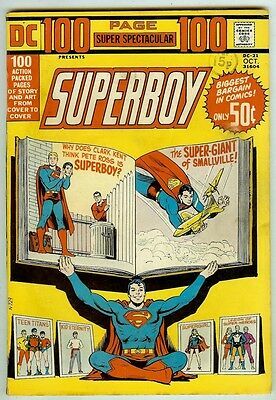 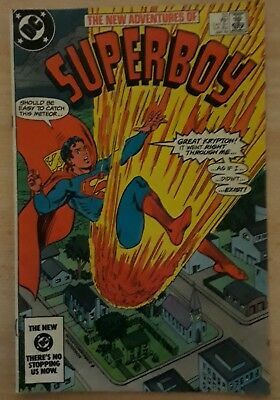 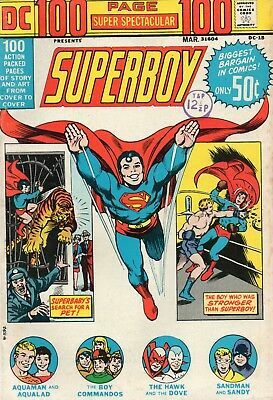 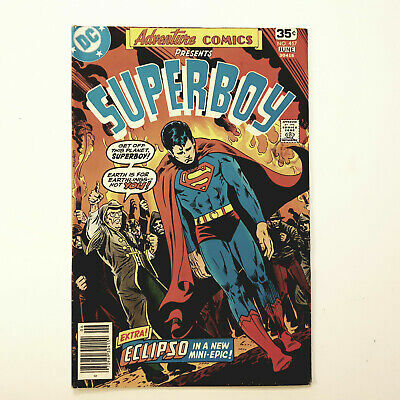 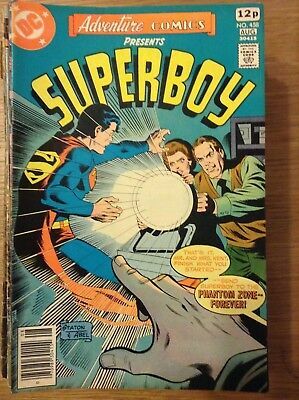 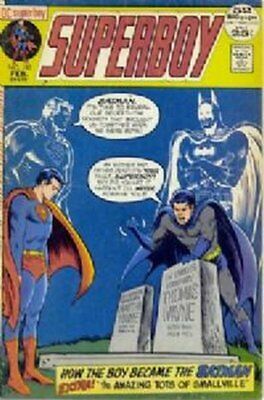 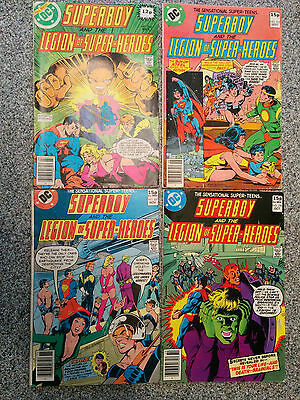 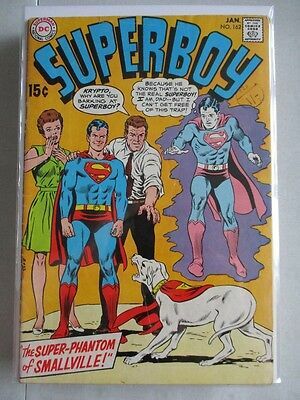 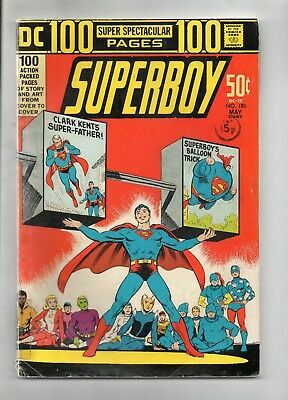 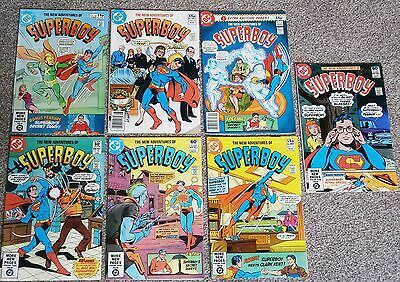 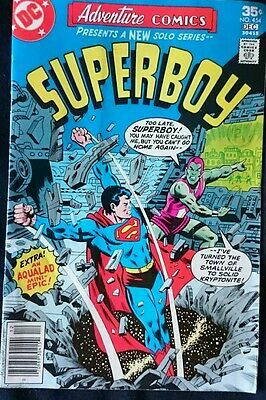 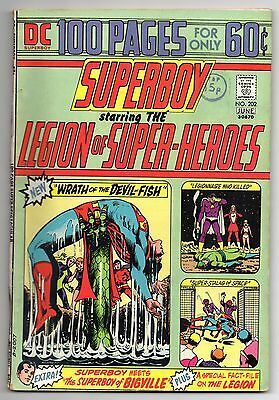 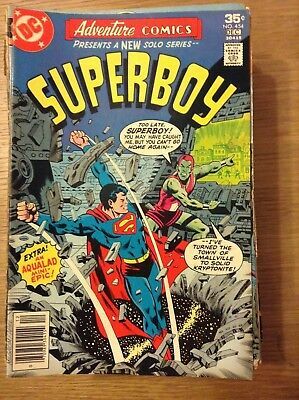 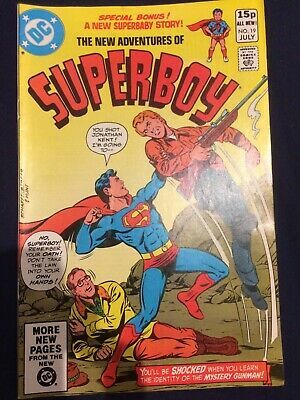 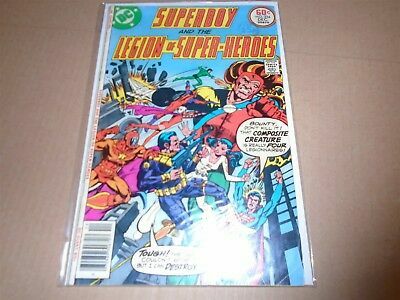 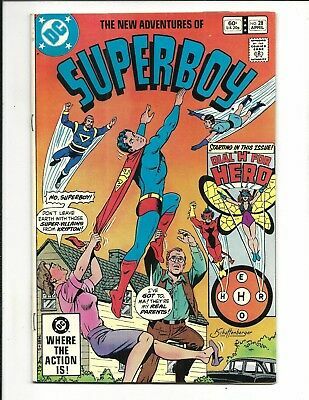 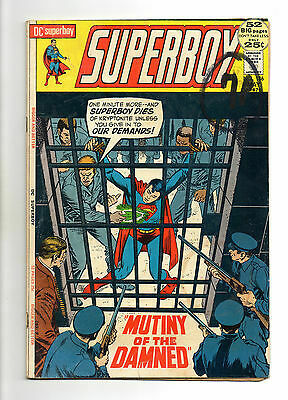 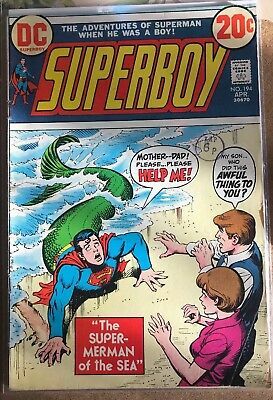 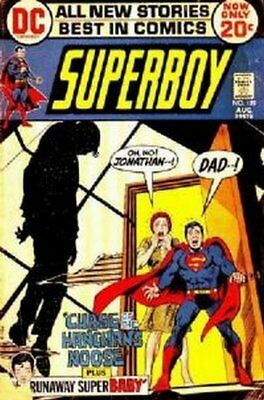 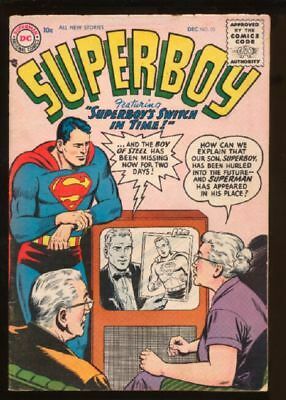 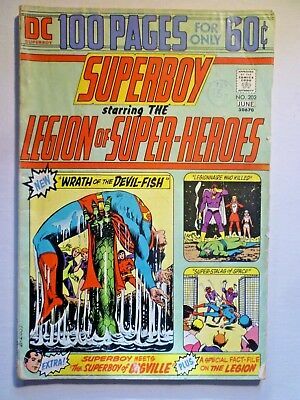 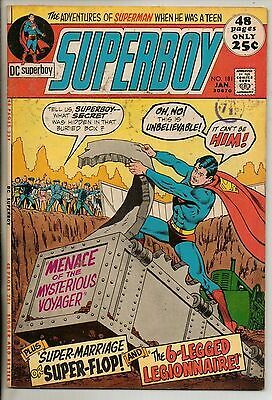 Superboy # 185 / V.good / Dc 1972 / 100 Page Giant / Teen Titans / Lsh . 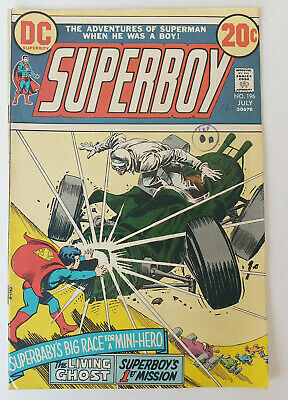 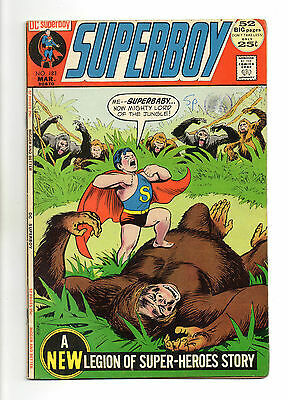 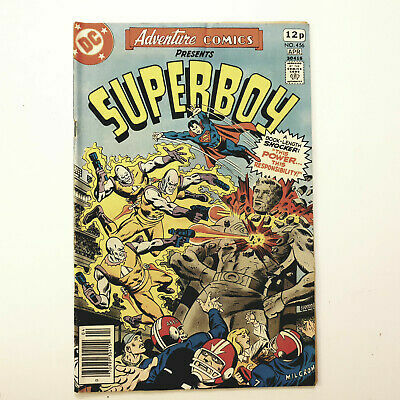 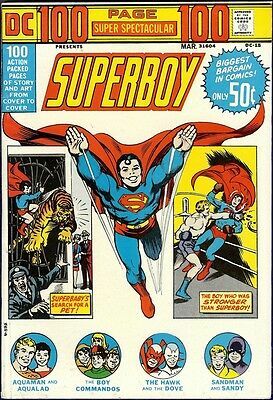 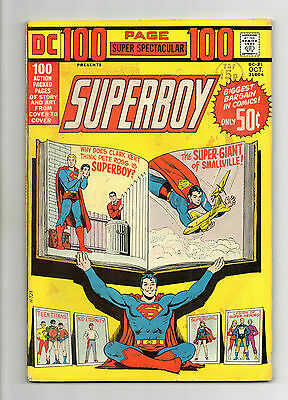 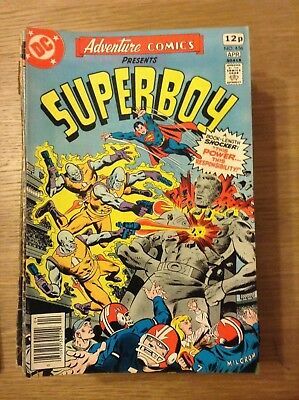 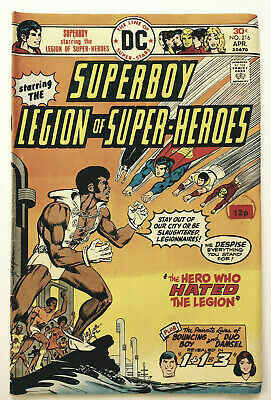 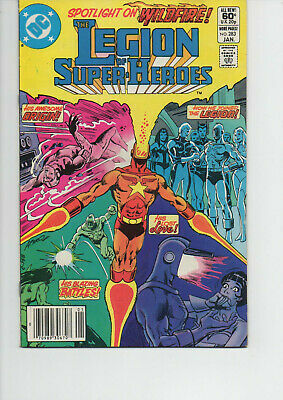 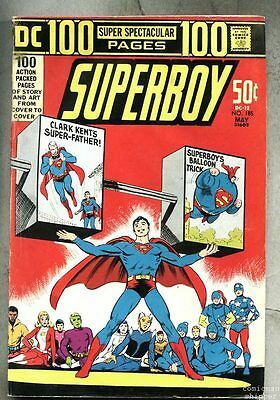 One Hundred Page Super Spectacular # 15 / Fine / Superboy. 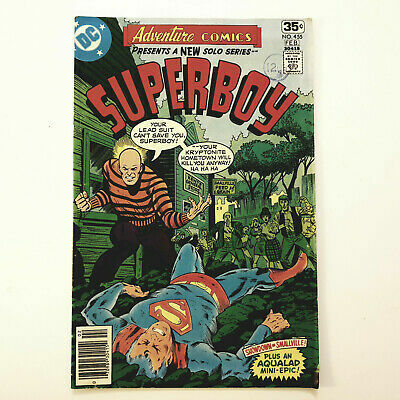 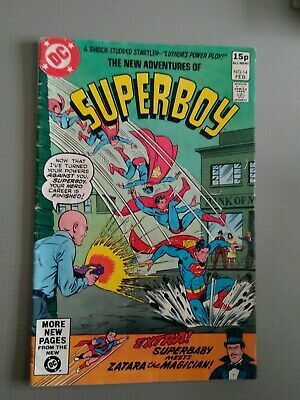 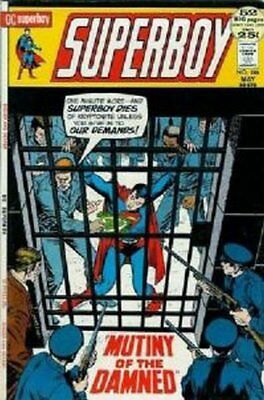 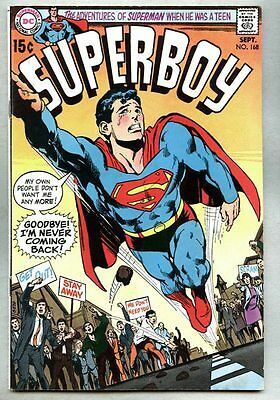 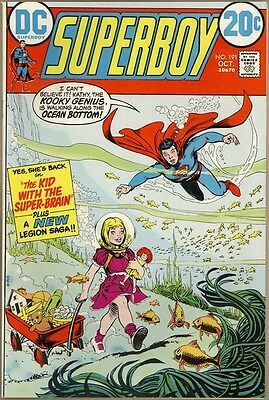 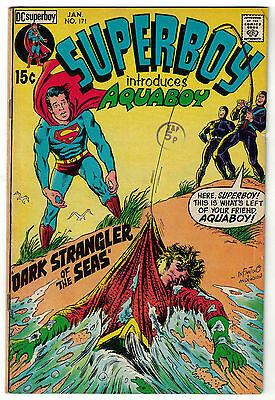 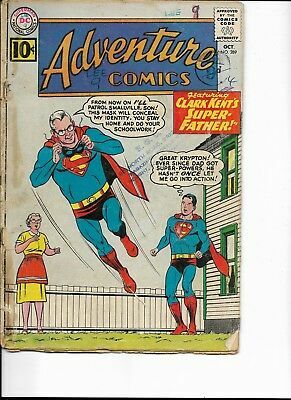 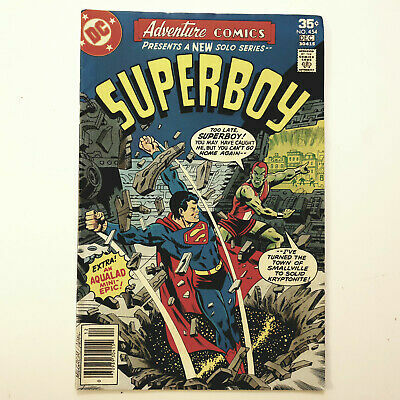 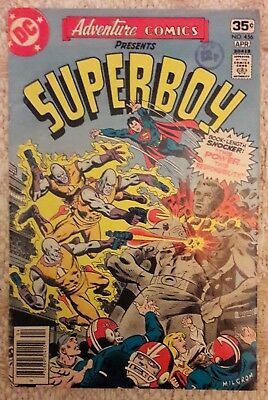 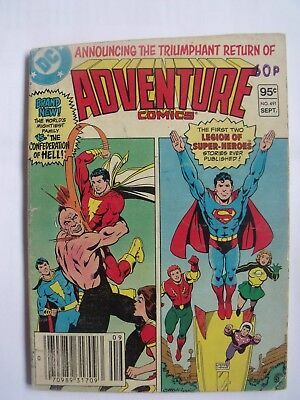 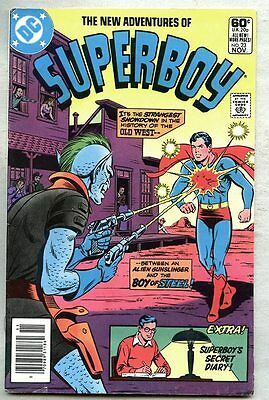 The New Adventures Of Superboy # 1 / Fine+ / Dc 1980. 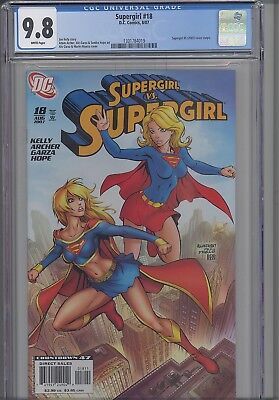 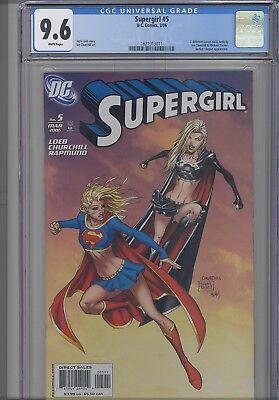 Supergirl #18 CGC 9.8 2007 DC: Ale Garza artl: New Frame: Price Drop!